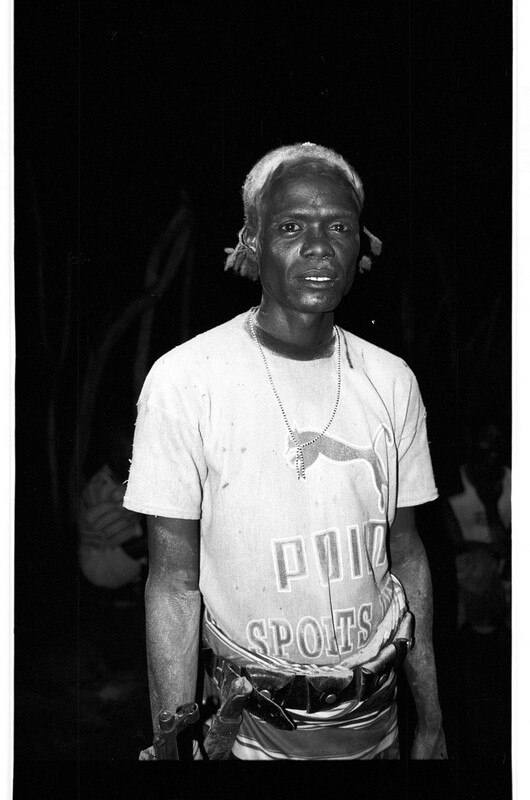 This film tells the story of a hunt and its repercussions in the land of the Kara, Lower Omo Valley, Ethiopia. Morokapel, a young man from the village Chellehte, has succeeded in killing a leopard, which had been attacking the livestock, with a self-made trap. 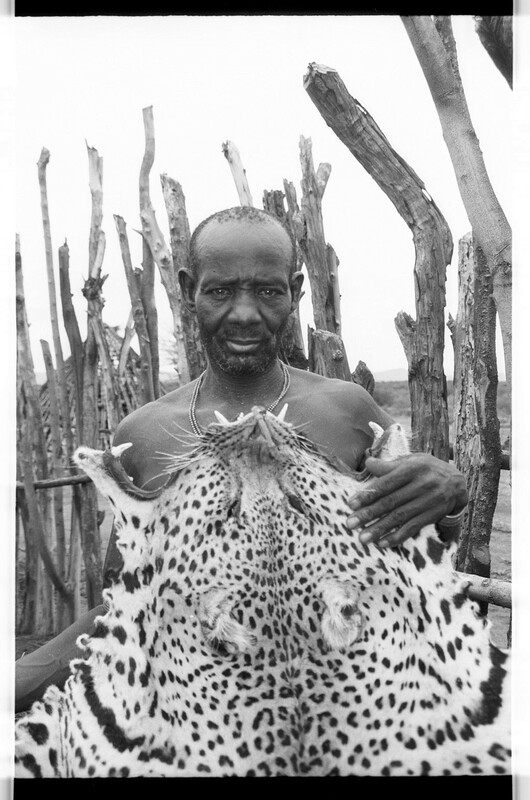 He hands over the magnificent leopard skin to his mother-brother Samo in the village Labuk, who then holds for him a hunting ritual, a mirt, which endows Morokapel with fame and a new status. 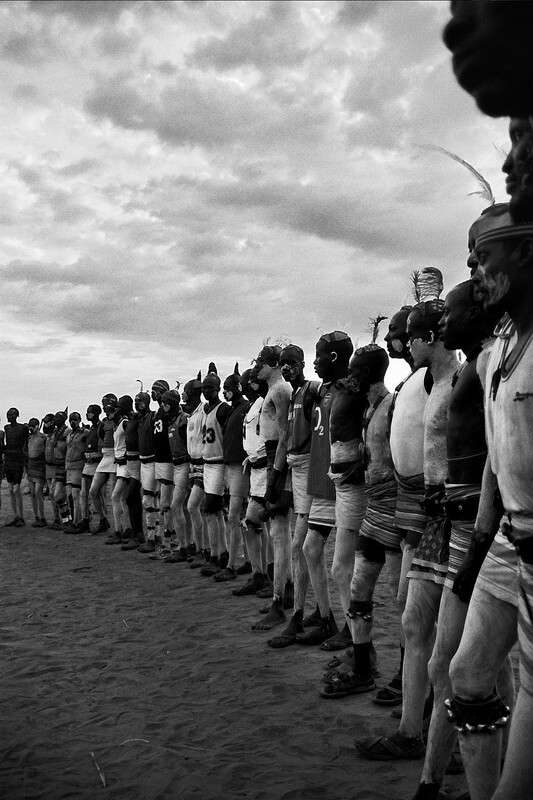 We follow Morokapel and his companions during these festivities, which take a surprising turn the morning after the ceremony: a discussion breaks out, in which Morokapel’s supporters try to deny Samo the right to the valuable trophy through bending and re-interpreting of ritual rules. Slowly, a social drama unfolds in which the act of filming becomes entangled in the economic and tactical interests of the filmed.